*Times posted are Pacific Time zone. 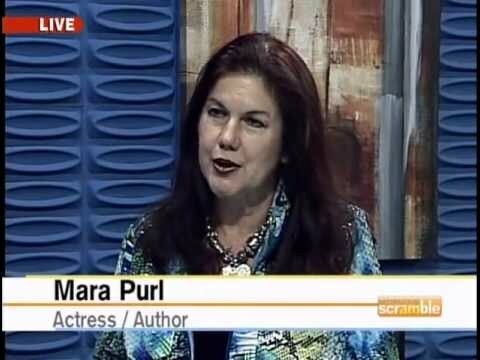 Join Mara as she presents a practical and dynamic seminar on audio book and audio drama. Her program will have two aspects: first, choosing which format will best present your work and preparing your audio script; then, practical production details with an interactive component. Keep up to date on Mara's appearances, new book releases and more. Choose a book, download its postcard, send it to Mara. Receive a free book! The Milford-Haven Novels, Novellas & Novelettes have now won 30+ book awards! ©2019, Mara Purl. All Rights Reserved.